I LOVED Mr. Chan's so it was bittersweet to see Sichuan Gourmet moving into the location of where my beloved Mr. Chan's Asian Bistro used to be. 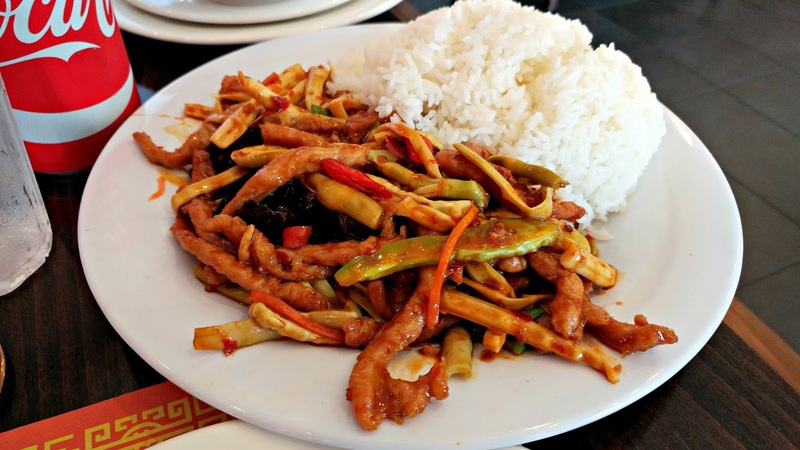 There were times where I would frequent the prior Chinese restaurant three times a week! (Yes, my weight reflects it) Despite the restaurant being gone, I am a fan of Sichuan Gourmet. I've dined at their Billerica many times and a huge fan of their authentic Sichuan cuisine. My coworkers and I went on a Wednesday at noon and the place was already jammed pack. There was a wait for a table, I couldn't believe it! The restaurant had only been open for a short period of time but word has already got out. The Sichuan lunch specials was a bit more lengthy with options such as Ma Po tofu, double cooked bacon, beef with hot peppers, smokey chicken, just to name a few. 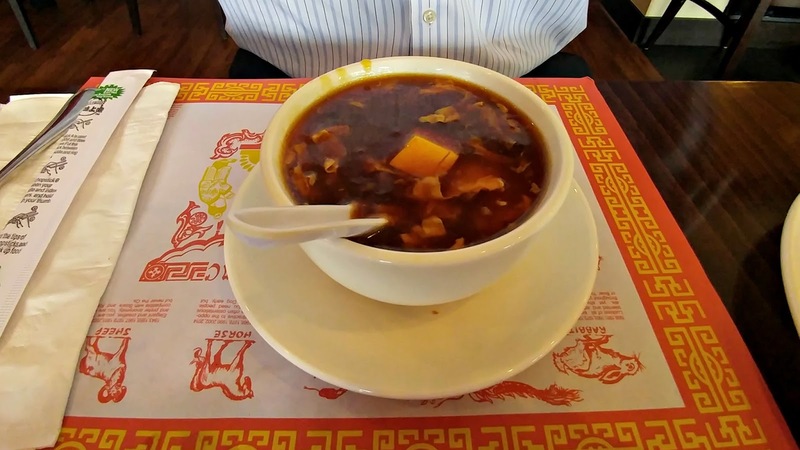 Those combos were served with either hot and sour soup or egg drop soup. Prices were reasonable and were between $7.95 and $8.95. Each menu item had a red pepper icon near it to indicate the level of spice. One pepper meant "Hot & Spicy" whereas two peppers meant "very spicy." Good to know! It seemed like most of the other tables dined family style and ordered large entrees off the regular menu. I saw casserole dishes, veggies, Old Sichuan chicken, and whole fishes come out of the kitchen. Our group opted for the lunch special with the soup. 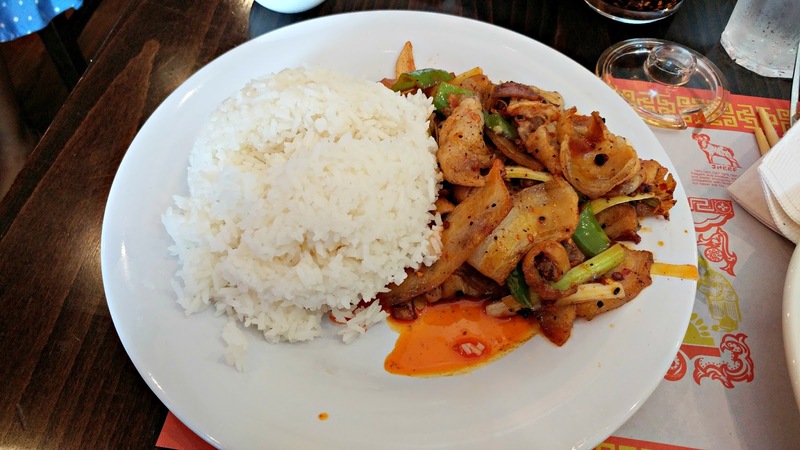 Sichuan cuisine is very flavorful, spicy and GREASY! 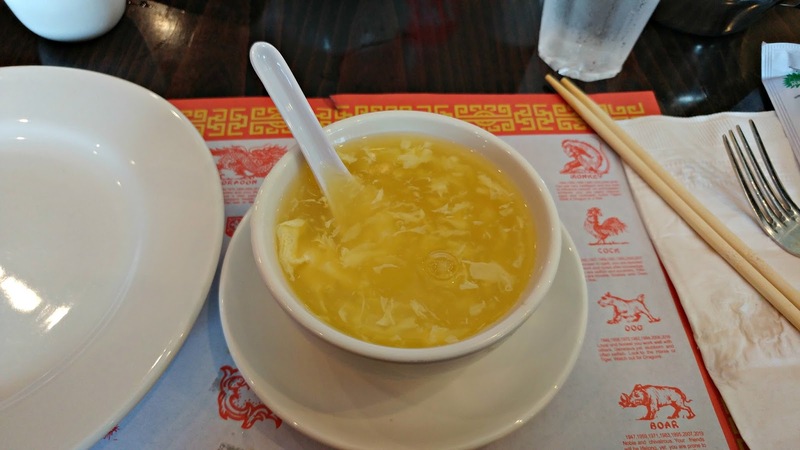 There is hot chili oil in almost everything! This is not a place to visit if you are watching your caloric intake but it's also not something you would eat regularly. 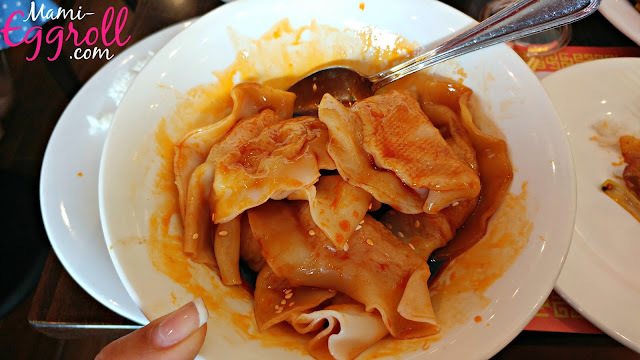 We started off with the soups and an order of the Chengdu spicy dumplings. The soup lacked flavor but the dumplings were good. For the lunch option, I chose the double cooked bacon. I wished there bacon was pan fried or a bit more crispy. The pork in my dish was on the rubbery side unlike the version I've had in Billerica. The Pork with Yu Xiang sauce was overwhelming with all the bamboo, mushrooms and vegetable medley. It was hard to tell what I was eating. 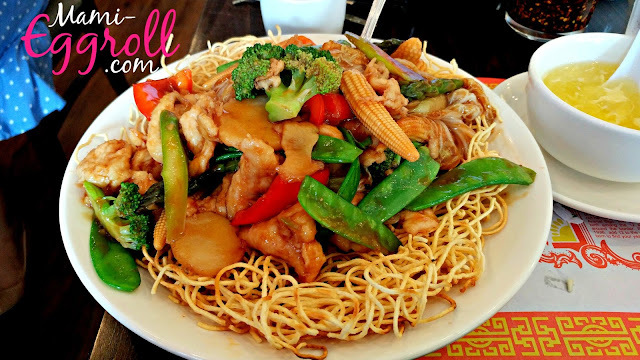 My coworker Webby is a huge fan of the pan fried noodles so he went with the chicken pan fried noodles from the regular menu. He said it was very good! Service was very quick! We were seated, order and ate our meal within 30 minutes. Lots of time to spare before needing to get back to the office. 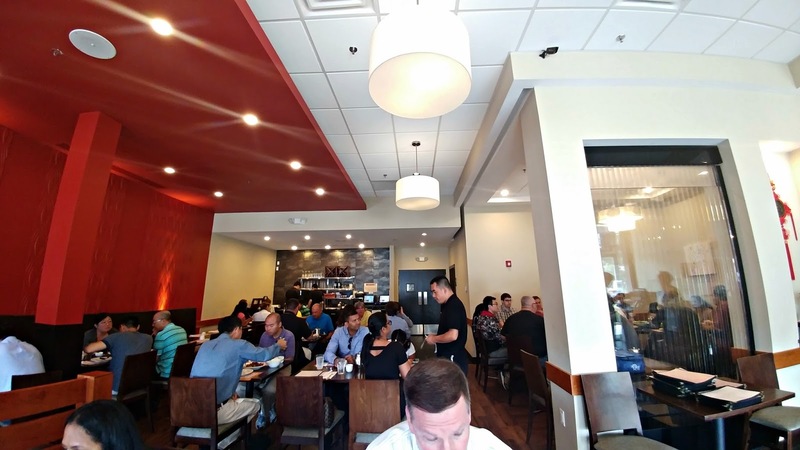 Although the fishes I tried were not my favorites, I will definitely return and try other menu items as well as order my go to favs off the regular menu.